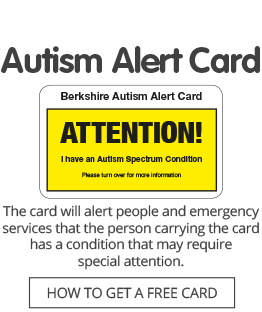 Autism Berkshire has job vacancies for a Youth Group Leader in Bracknell and Playworkers for several of our youth groups around the county. The Youth Group Leader will run the Bracknell Youth Group, which meets fortnightly on Monday afternoons, and is responsible for managing three members of staff and volunteer helpers. We also need playworkers for our youth groups in Reading, Wokingham and Bracknell (two posts). They will support the group leaders and help to supervise children in a range of group and individual activities. Experience working in youth sports and social clubs is preferred. Click here for more information about all the jobs and how to apply. All these posts are offered on a contract basis until March 31, 2017.